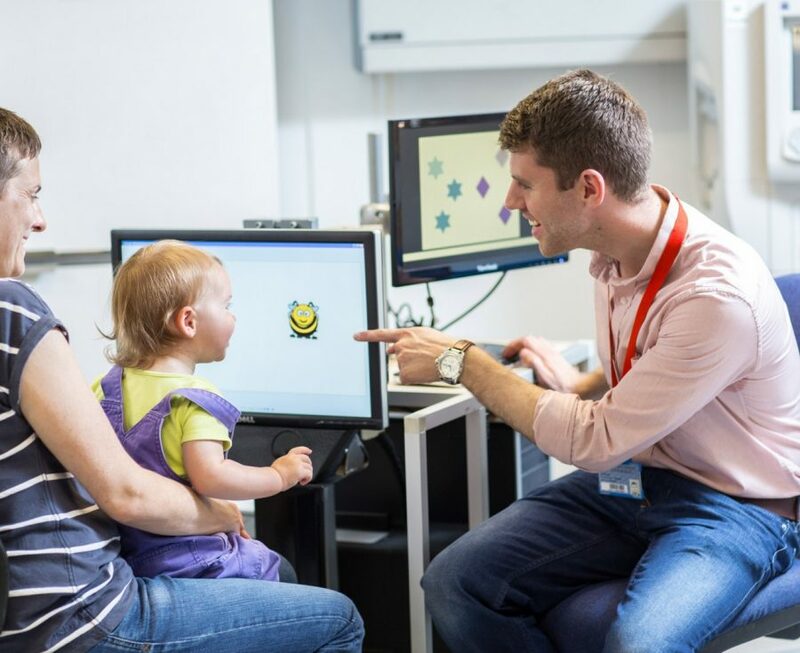 Are you a patient visiting BioQuarter? 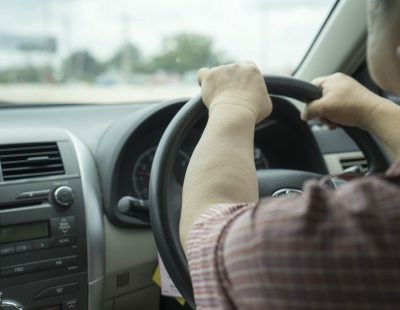 If you are travelling to Edinburgh BioQuarter for treatment at the Royal Infirmary of Edinburgh, to participate in research or to visit a patient, please visit the NHS Lothian website for location, wards and contact details. Edinburgh BioQuarter is situated on the principal A7 arterial route linking the city centre to the A720 City Bypass. Cars access BioQuarter via the A7 Old Dalkeith Road. 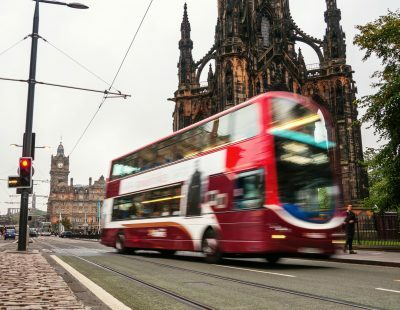 Edinburgh BioQuarter is ideally located for bus travel from across the city and beyond. BioQuarter has a dedicated bus hub and additional bus stops on site, all served by frequent buses. 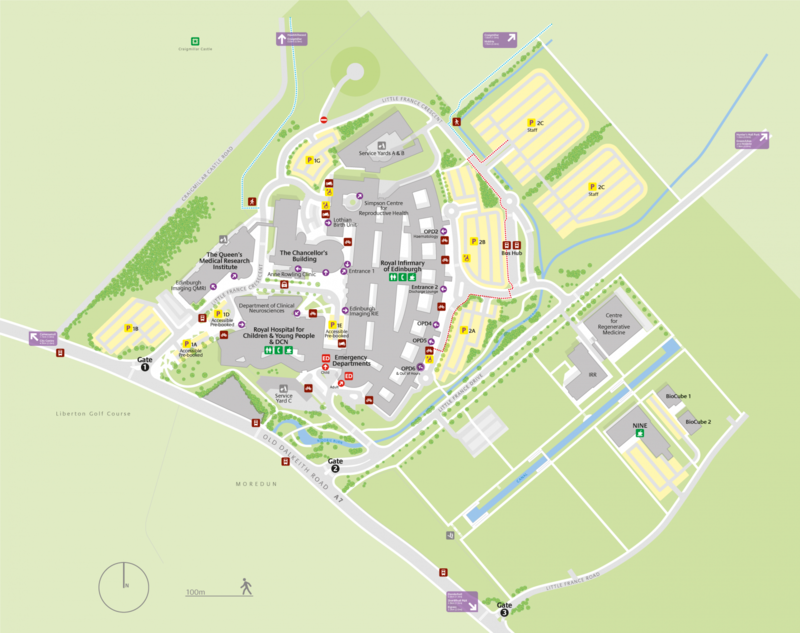 Additionally, the 900-space Sheriff Hall Park and Ride facility is located next to the City of Edinburgh Bypass, just two miles from BioQuarter. 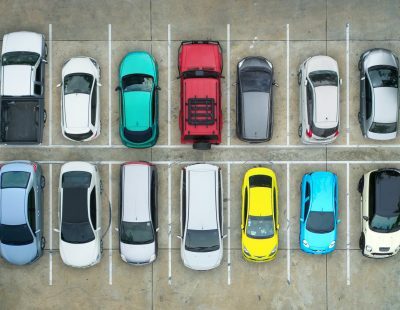 An abundance of car parking spaces across BioQuarter, these spaces are allocated by designation for groups including visitors, patients, hospital staff members and life sciences companies. Limited car parking spaces exist within the Royal Infirmary of Edinburgh, and are subject to a charge. 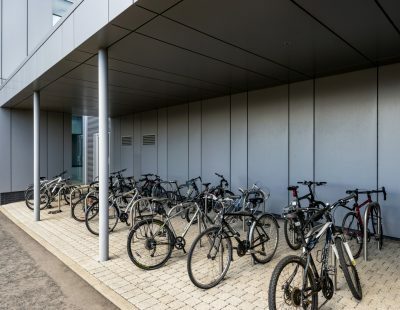 Edinburgh BioQuarter is home to numerous on-campus cycle storage spaces. The site is also served by excellent active travel access routes. If you live close to BioQuarter the option is there to do yourself and the environment the power of good by walking or cycling to the campus. Edinburgh International Airport is located just 11 miles from BioQuarter. 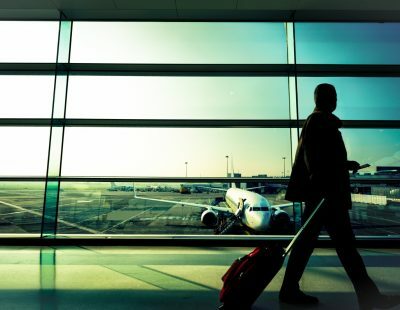 Scotland’s largest airport offers direct flights to over 100 European cities including the life sciences hubs of London, Amsterdam, Paris, Munich and Stockholm, and daily flights to New York. BioQuarter is also located only one hour’s drive from Glasgow International Airport. 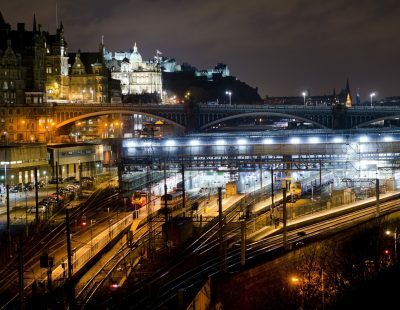 Edinburgh’s two mainline railway stations, Waverley and Haymarket, cover the entire UK network. On offer are 23 daily services to London, with an average journey time of four hours and 45 minutes. From Edinburgh Waverley, BioQuarter is only a 15-minute bus journey. Download our useful maps here.